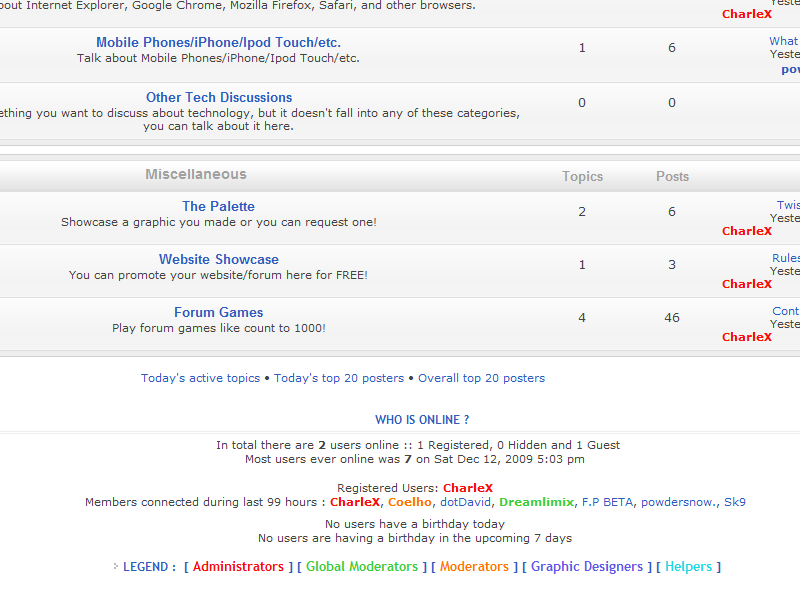 I've recently performed a test run on this forum using Internet Explorer 8. I've noticed there's a bit of a bug on it. It looks something like this I believe?